Cambus Medical’s joint venture partner Helix Medical, a wholly owned subsidiary of Germany-based Freudenberg Group, has re-branded to Freudenberg Medical to better reflect their parent company’s marketing strategy. The new brand will emphasize the business group’s role as a global development and innovation partner to the medical device and pharmaceutical industries. 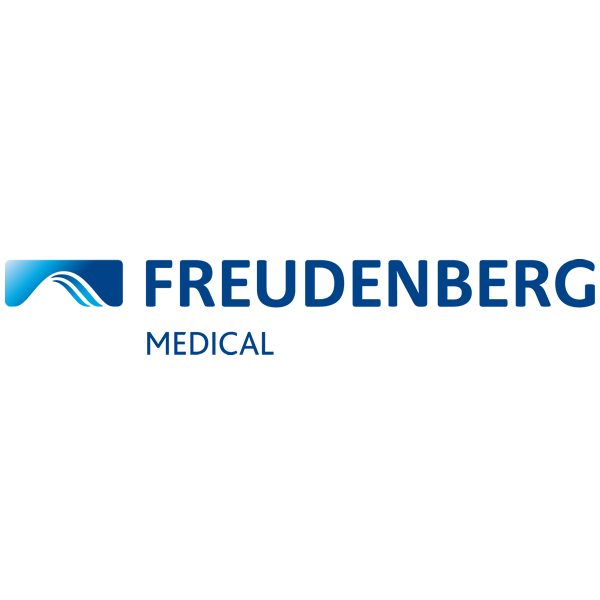 Freudenberg Medical develops and manufactures specialty components and minimally invasive device solutions for medical device OEMs worldwide. As part of the Freudenberg Group, Freudenberg Medical has access to a unique network of research and development facilities and can support customers from material and design optimization to mass production of complete medical devices. ”Since we selected Helix Medical as our company name our enterprise has grown exponentially, both organically and through acquisitions, and we have significantly broadened our capabilities. Our new brand, Freudenberg Medical, underlines our commitment to be the preferred global development and innovation partner for medical device and pharmaceutical customers,” said Jorg Schneewind, president and CEO of Freudenberg Medical. Freudenberg Medical has ten production sites located in the United States, Costa Rica, Germany, Ireland and China, all equipped with certified clean rooms and registered by the U.S. Food and Drug Administration. Freudenberg is a 166-year-old global technology company. In 2014, the Freudenberg Group employed over 40,000 people in 60 countries worldwide and generated sales of more than $8 billion.